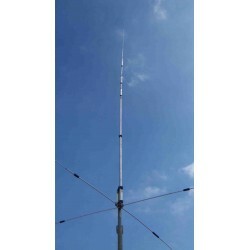 Verticals There are 37 products. 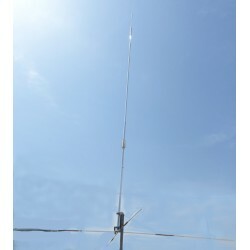 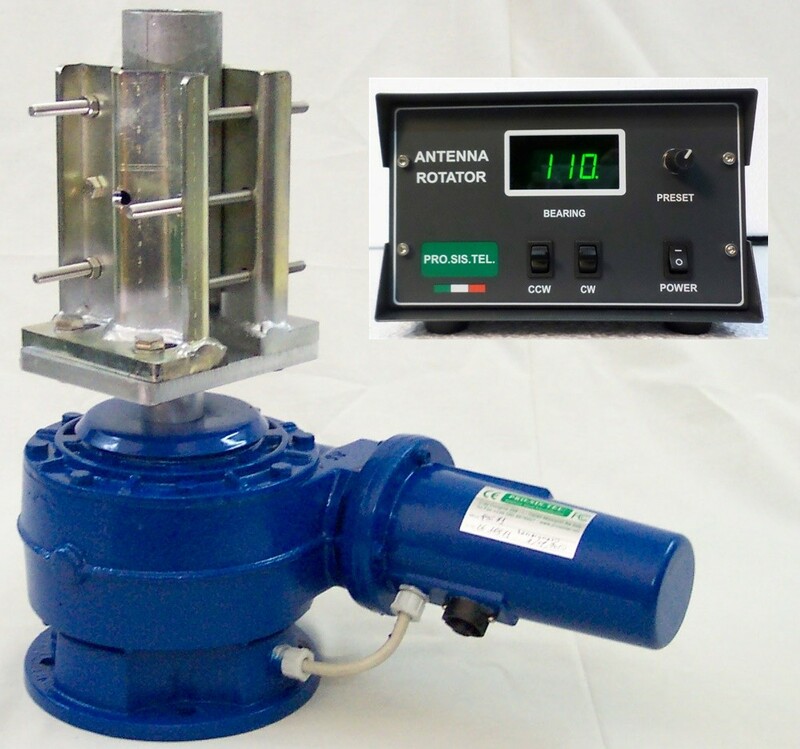 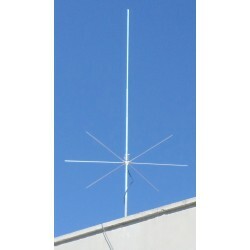 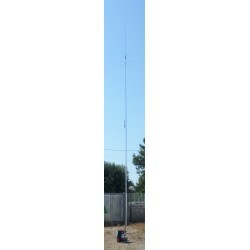 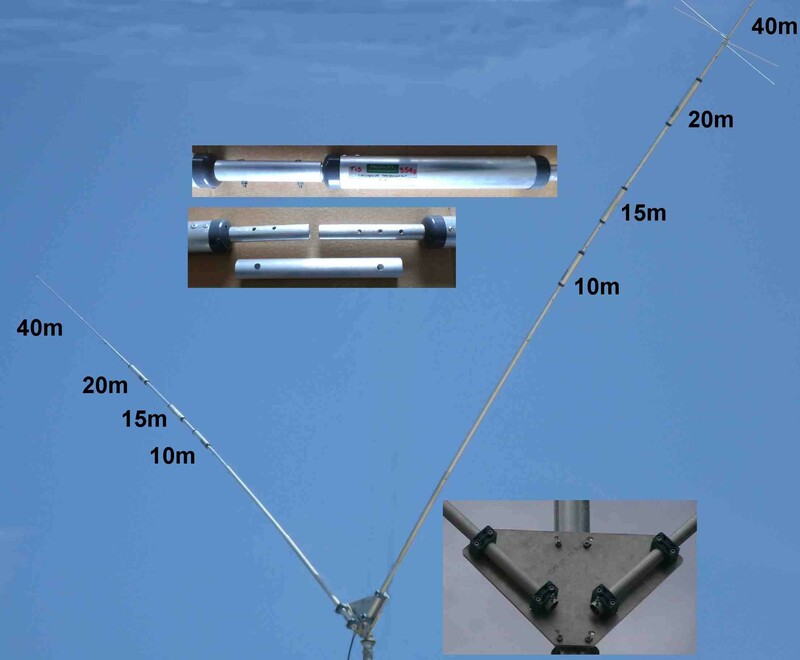 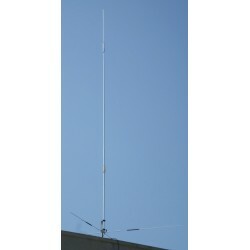 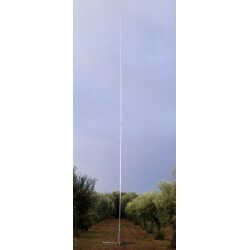 The star base with folding mast allows you to easily maneuver vertical antennas or V-shaped dipoles with minimal effort.It is particularly useful on terraces or land, where there are no other anchor points.Leg length = 1mTotal height = 1.7m approximatelyMast diameter = 48x3mmMaterial: Hot-dip galvanized steel, stainless steel nuts and bolts. 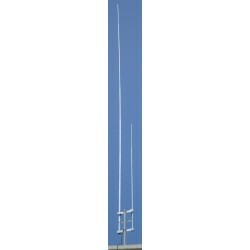 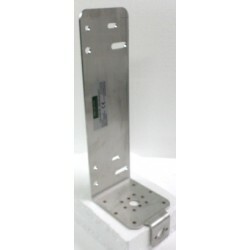 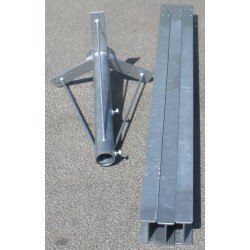 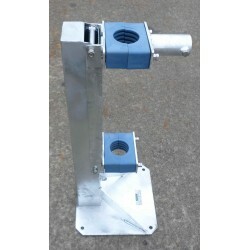 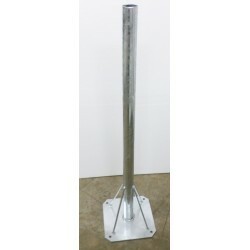 The star base makes it possible to easily install a small tubular mast or vertical antennas.It is particularly useful on terraces or land, where there are no other anchor points.Leg length = 1mTotal height = 60cm approxMast diameter = 60mm with bolts to tighten.Accepts mast up to 53mm,Material: Hot-dip galvanized steel, stainless steel nuts and bolts. 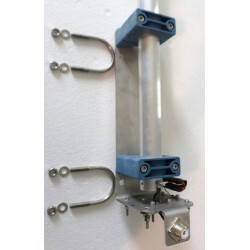 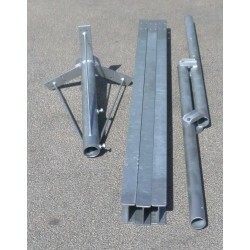 The folding base enabling you to operate the vertical antennas or dipoles V with minimal effort.It is especially useful on roofs with tiles, where getting around is not particularly easy but also be comfortable on the terraces or in the garden.Pipe diameter = 48x3mmIt may be engaged in tubes having an inner diameter of at least 50mm. 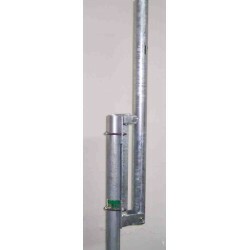 The folding base enabling you to operate the vertical antennas or dipoles V with minimal effort.It is especially useful on roofs with tiles, where getting around is not particularly easy but also be comfortable on the terraces or in the garden.Pipe diameter = 48x3mmIt can be installed on the side of pipes with outer diameters from 42 to 60mm.